As Volkswagen's Social Agency of Record, ISL works on a variety of campaigns, but the launch of this beloved Beetle variety was something special. 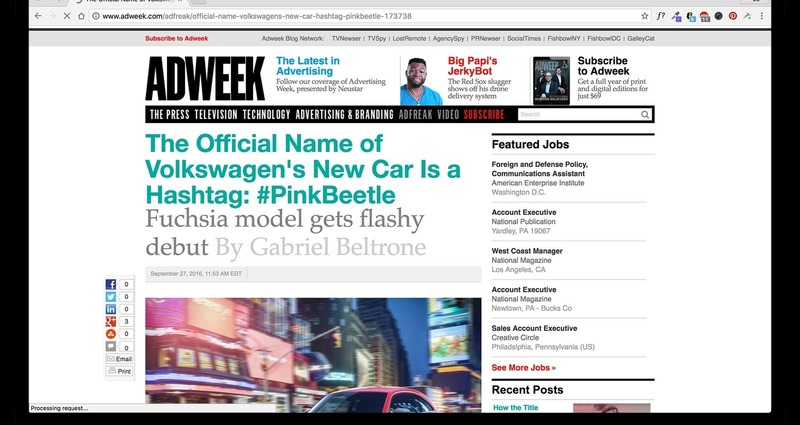 After years of fans' requests, VW came out with a limited edition bright pink Beetle, and we created the launch campaign via social. We wanted to do something epic for the launch, but the concept we came up with was bigger and crazier than we ever could have imagined. We ended up putting together an all pink rally of positivity to surround the #PinkBeetle for its launch, with over 100 extras, almost 20 wardrobed, casted characters, and a bunch of people who walked by during the rally and loved the car. I was responsible for wardrobing all the characters (almost 20 main characters plus 150 rallyers) and directing set design materials created by our team of super talented designers. 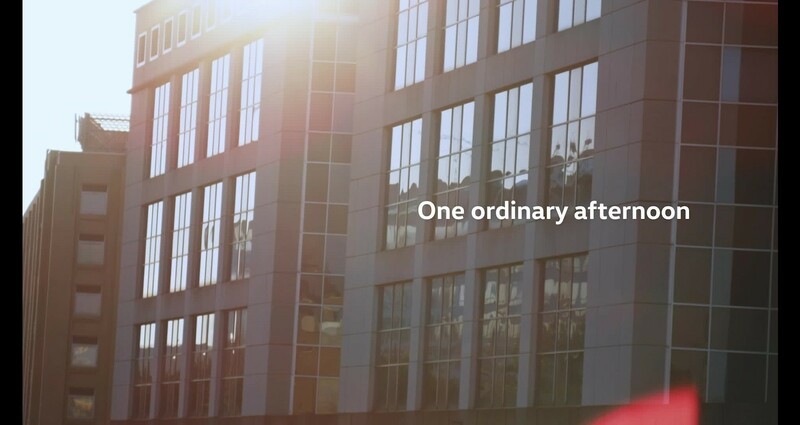 When Volkswagen decided to launch the first ever car with a hashtag for a name, a social launch made perfect sense. As VW's Social Agency of Record, ISL created an ad for social to mark the launch of a car many fans have been waiting for for decades — a pink Beetle. Our concept centered around an ordinary day in a sadder-than-average town, where everything is beige and gray, until a dose of bright pink takes over the day. 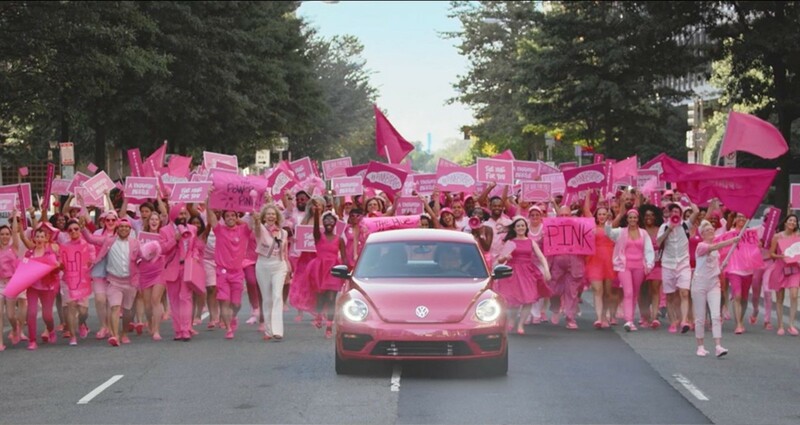 Our pink-clad characters are shown in motion toward an unknown goal, and before we know it they arrive where they belong: a huge rally of positivity centered around living life a little brighter — with the #PinkBeetle. With a cast of over 150 people, an extremely hot August day, and a limited amount of shooting time with road closures, the shoot was a feat to pull off. The team efficiently wardrobed and dressed our main and background characters and handed out rally materials for the largest part of the shoot.